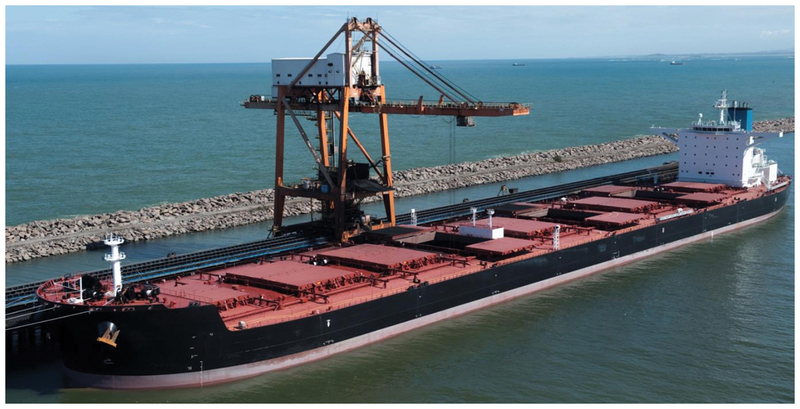 The Company Works as A Shipping Agency for All Types & Sizes of Vessels Such as Capesize Vessels, Panamax Vessels, Supramax Vessels, Handy Size Vessels, Costar Vessels, Tankers Vessels, Multipurpose Vessels, Heavy Lift Vessels, Passanger Vessels, Military Vessels, Etc in All Ports of Various Specialties. Commercial Ports Like Port Said Port, El-Dekheila Port, Damietta Port, Alexandria Port, East Port Said Port, Arish Port, Suez Port, Petroleum Dock Port, Adabiya Port, Sokhna Port, Nuwaiba Port, Al-Tour Port, Sharm El Sheikh Port, Hurghada Port and Safaga Port. Petroleum Ports Like Ras Gharib, Wadi Feiran – Abu Redeis – El Nazazat, Ras Shukeir, Ras Sidr, El Hamra, Mersa, Badran, Gabal Elzeit, Elzeit East, El Maadiya, Elng & Elzeit Gulf. Mining Ports Like Abu Zenimah, Hamrawein, Ras Hagariya, Abu Ghosoun, Al Qusayr, Abu Tartour and El Masriyeen. Tourist Ports Like Port Ghalib, Taba Heights Marina, Gonnah, Hurghada & Dome Valley Marina. This Provides the Best and Fastest Services to All Company Subsidiary Vessels in Competing Prices. Communication Is 24/7 On Scientific Basis to Keep Up with The Latest Vessel Updates and Our Experience in The Shipping Market Allows Us to Provide Port Agency Services in All Egyptian Ports with The Highest Standards. We Enjoy Close Relationships With Terminals, Port Authorities And Port Services Providers In All Locations, Ensuring A Timely Flow Of Information Prior To And During Berthing, Cargo Operations, Inter-Port Movements And Sailing.